The first new items are finally coming to Pokemon GO. As we mentioned over half a year ago, many berries in addition to Razz have had both text references and image assets in the underlying game code ever since the early beta. A huge update today suggests that we will soon actually have access to these in-game. An update to the Game Master file adds item effects for new berries, increasing the total number of boost-modifying berries from one to five. 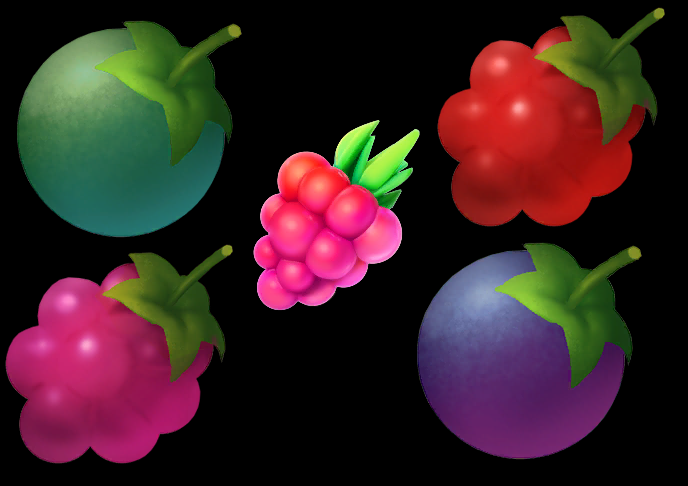 All of these berries have also had a new attribute added called “growth percent”, suggesting the new ability to grow your own berries. Based on the names of the effects found in the code, these are our best educated guesses on the effects that these berries will have. Razz berries, as we have already experienced, increase the catch chance for a wild Pokemon by a modifier of 1.5 on your next successful hit. 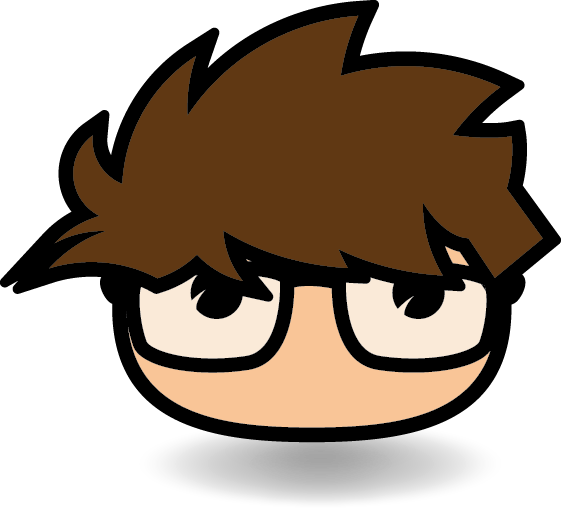 Bluk berries will cause a Pokemon to jump less frequently, and by so doing, make the Pokemon less likely to avoid incoming Pokeballs. Nanab berries will cause a Pokemon to initiate their attack animation/defense less frequently, which will cause less Pokeballs to be rejected and bounce back at the Trainer. Pinap berries will slow the shrinking of the capture circle, making it easier to hit the Pokemon with the desired timing. Wepar berries will enlarge the capture circle, making it more likely to score an accurate throw modifier.